Ordering a Euro outdoor kitchen is easy and hassle free. 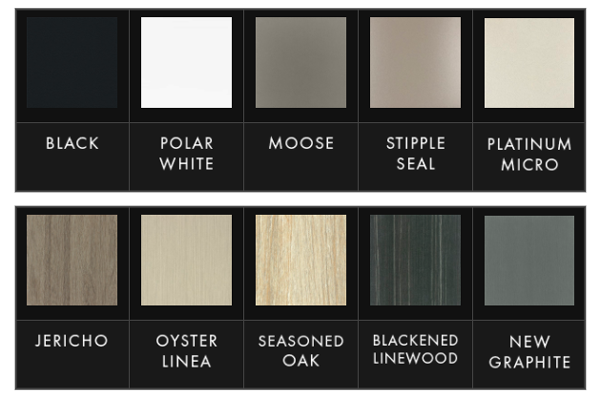 Simply select the design of the cabinetry including colours and grain effects. Then, select the benchtop of your choosing. 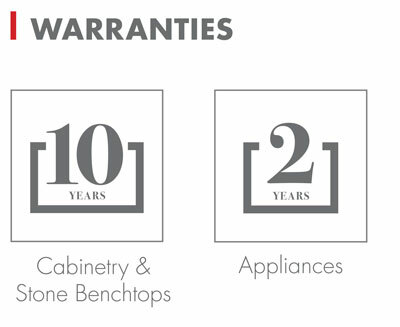 Finally, specify which appliances you would like to incorporate into your kitchen. 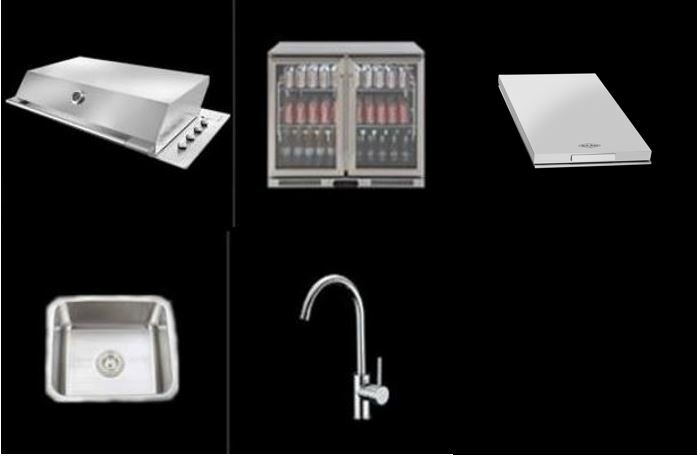 After specifying the space you have available and the rough placement of appliances, all that’s left to do is sit back, relax and watch as your kitchen comes together for you, put together by Euro’s experienced installers.